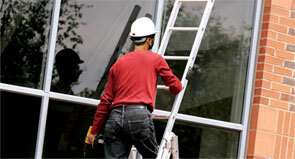 Bringing the Ladder Association’s expertise and guidance directly to the professionals who need it. The scheme offers information and free health and safety products to keep everyone informed and up to date. 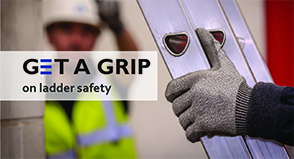 The Advocate Scheme is a free campaign that keeps people working with ladders informed about the latest ladder safety developments, best practice and standards. It does this through a special team of Ladder Advocates – senior ladder industry figures – who address professionals, trade bodies, conferences and more. These presentations separate ladder facts from fiction and explain the latest and best ladder use. To book a free presentation through the Advocate Scheme, or for more information, just contact the Ladder Association on 0845 260 1048, or user our enquiry form.